This is the remarkable story of Britain's elite fighting regiment. Diverse and multifaceted, it encompasses a relentless spectrum of human conflict. 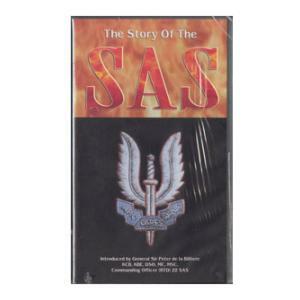 Wether its scaling the precipitous Jebel Akdhar at night fulling laden, or abseiling through the blast-shattered windows of the Iranian ebassy - The SAS continues to define the roll of special forces worldwide.